NaUKMA President Andriy Meleshevych opened the seminar and welcomed Norwegian colleagues and Ukrainian participants. 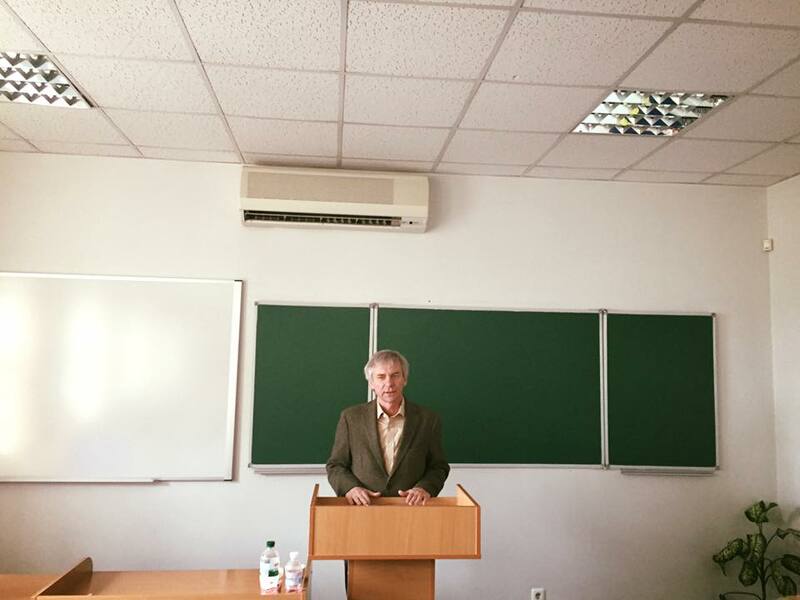 Andrew Meleshevych stressed the importance of such projects and wished fruitful and inspired work. 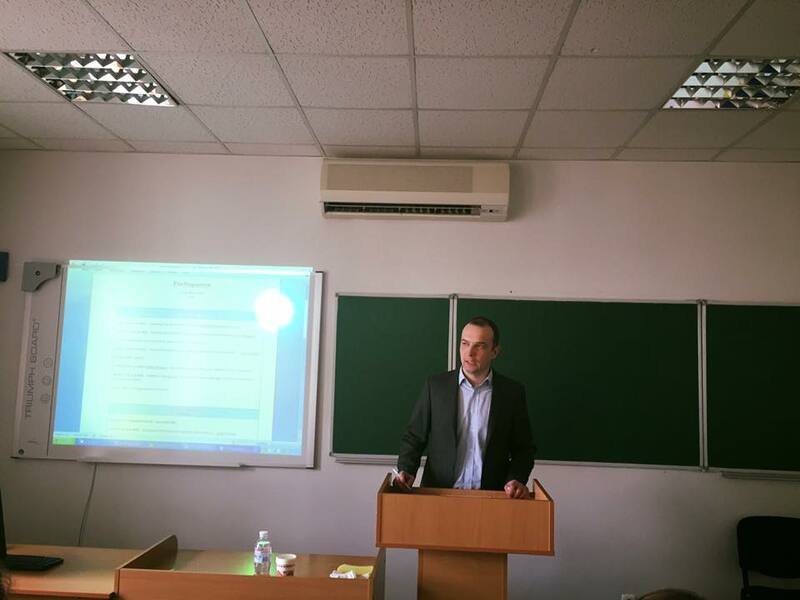 Guest lecturers on the first day were Andrew Marusov (Chairman of “Transparency International Ukraine”) and Yegor Sobolev (Chairman of Anti-Corruption Committee), which described the features of the economic situation in Ukraine and the problem of the shadow economy and corruption component, identified the main areas of fighting corruption and first results in this direction. Also Vitaly Deynega (founder of "Turn alive") described the military conflict in Ukraine and the problem of corruption in the defense sector. After speeches Professor of the NHH Tina Søreide started the practical part of the workshop - a lecture on the problem of compliance and corruption in different countries. After that students were devided into 10 groups in order to prepare their assignments concerning the corruprion in different segments of the economy to be presented on the last day of the seminar. The second day their reports presented Andy Hunder, president of «American Chamber of Commerce in Ukraine», who discussed with students current problems of corruption in the economic sphere, Gizo Uhlava, Deputy Director of NABU, who told the students about law enforcement in Ukraine and areas of fighting corruption at the present stage, Alexei Sobolev, head of the project «ProZorro. Sales”, inspired the participants with the success of the project «ProZorro» and further prospects of its development. 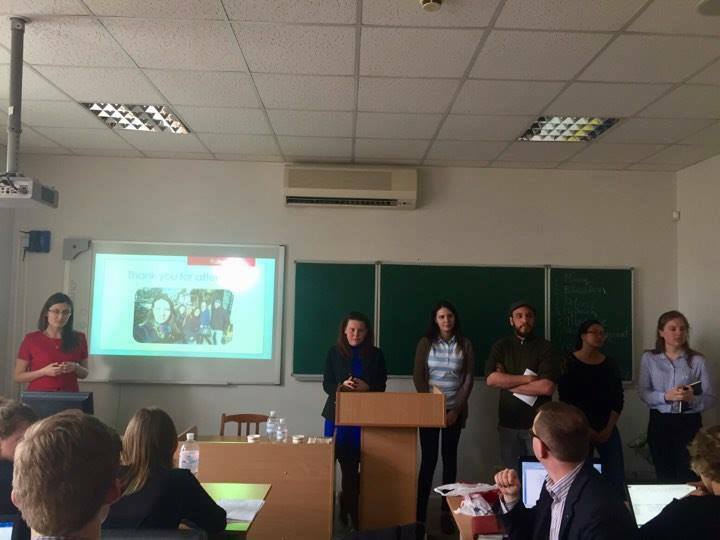 These interesting speakers and their presentations created a clear understanding of the problem of corruption in Ukraine and inspired students to determine the methods to overcome it. 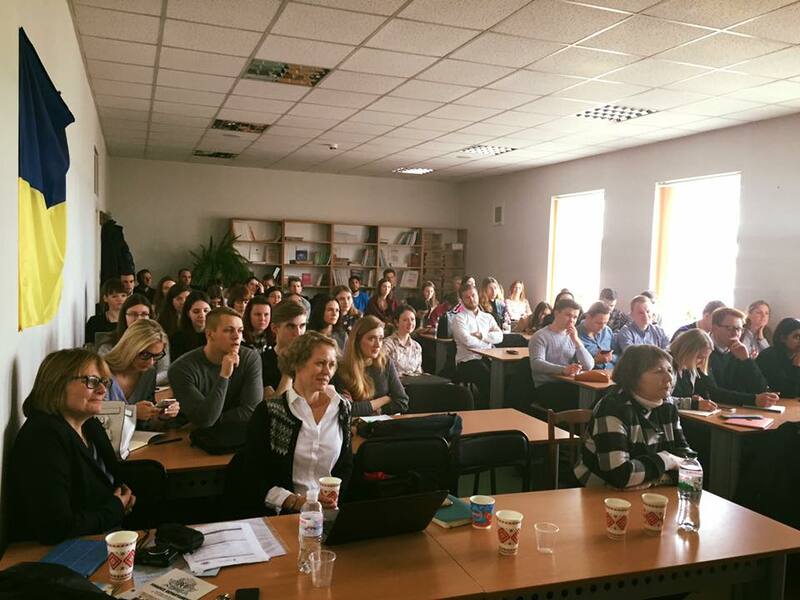 On March, 29, the closing of the International Workshop "Fighting corruption, legalization of Ukrainian economy", organized jointly by the Department of Finance NaUKMA, «NHH Norwegian School of Economics» and «Transparency International Ukraine» took place. 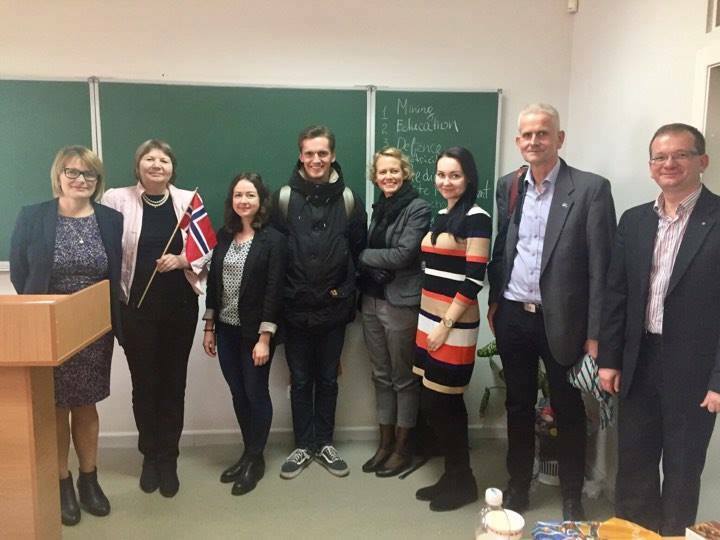 Ukrainian and Norwegian students presented their joint research devoted to the issue of corruption in 10 different sectors of the Ukrainian economy. Participation in the workshop not only facilitated professional development of students, but also gave them valuable experience of communication and team-work.